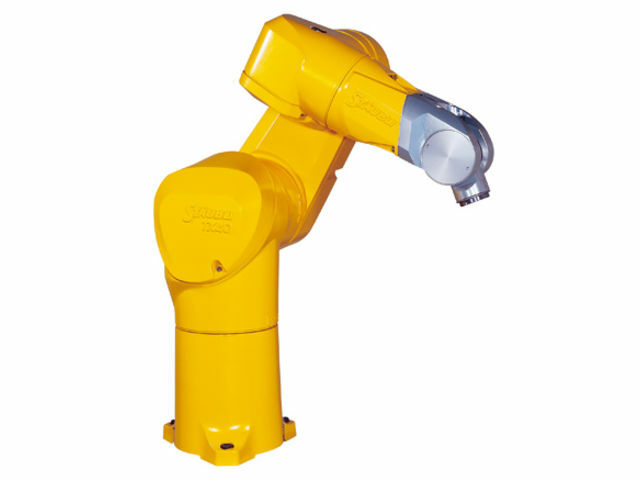 The TX40 6-axis industrial robot features an articulated arm for extraordinary dexterity and flexibility. A unique spherical work envelope allows maximum utilization of cell workspace. Additional benefits include floor, wall and ceiling mount options for complete flexibility in robot integration. The robot arm’s rugged, fully enclosed structure (rated IP65) makes it ideal for applications in harsh environments. • Easy to clean and use in clean or hostile environments. • Adaptability and flexibility of cell design. • Unrivaled precision, flexibility and speed, along with reduced maintenance. • Optimum use of the work area.